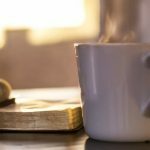 We have two opportunities to join a bible study group! 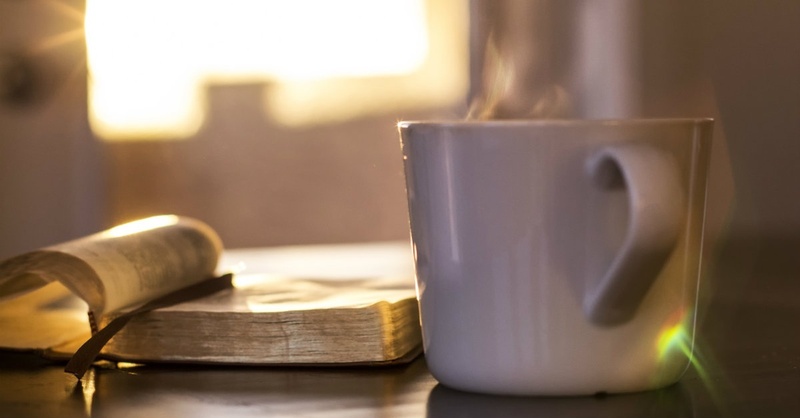 Grab a coffee and join us on Sunday mornings at 9:45 am for our Adult Bible study. We meet Sundays a month in our adult room. Our current study is the Gospel of Luke. This is a small group study that is open to anyone seeking to learn more about the Bible, you do not have to be a member of our church to join us. If Sunday doesn’t work you can join us on Wednesday evenings at 7pm for Bible Study. We are currently studying the “Firm Foundation” in Jesus. This is a small group study that is open to anyone seeking to learn more about what it means to have a firm foundation, you do not have to be a member of our church to join us. Bring your smile, your questions, your Bible and a coffee! You are welcome to the table!